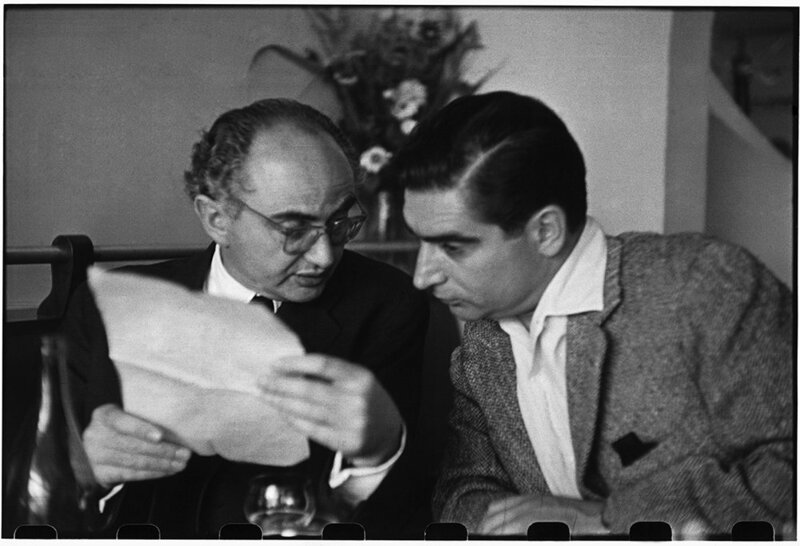 Profile Robert Capa: What’s in a name? Born Endre Ernő Friedmann to Jewish Hungarian parents, ‘Capa’, as he was later known, was no stranger to conflict, even as a child. Fleeing political repression in Hungary as a teenager after claims by the Hungarian government that he was a communist sympathiser, he went on to study Political Science at the Deutsche Hochschule für Politik in Berlin. Eventually he was driven out of Germany by the threat of a Nazi regime. Settling in Paris in 1933, he began his long and illustrious career as a photojournalist, gaining agency representation from Alliance Photo. It was in Paris that he met the charismatic Gerta Pohorylle, a left wing Jewish emigre who had also escaped Nazi Germany. 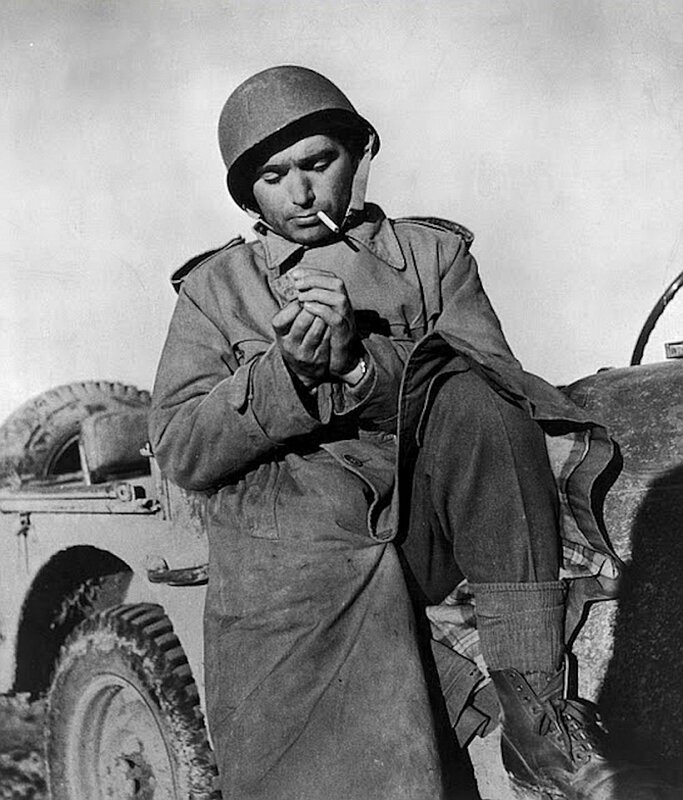 Gerta, who later changed her name to Gerda, also had journalistic aspirations and together they created the alias Robert Capa, a distinguished American photographer whose name they would use to advance their news stories. Together they nurtured their brand in order to elevate the work and its humanitarian message. 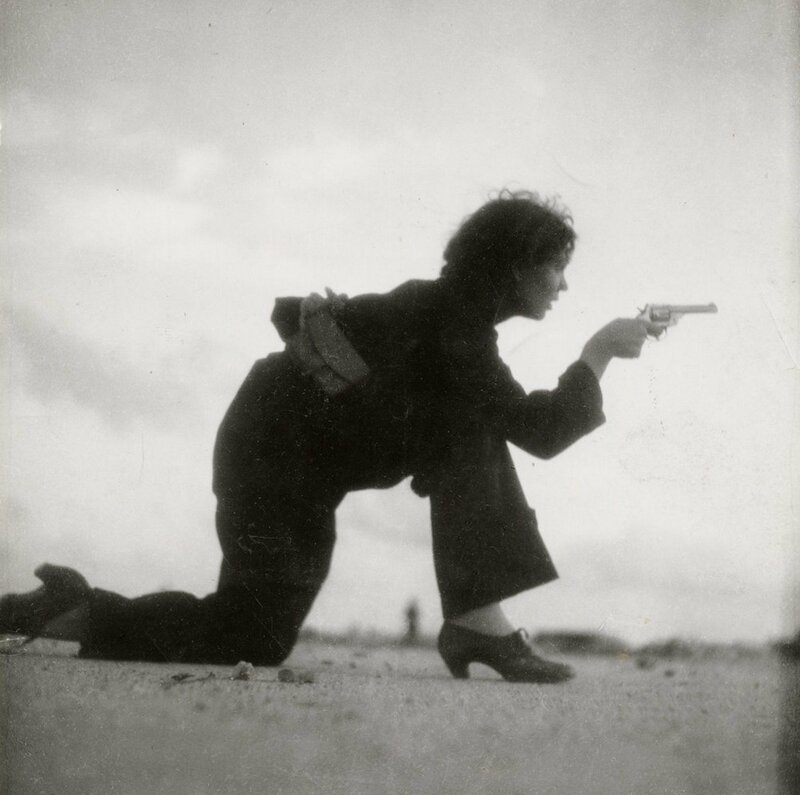 Using the pseudonym ‘Gerda Taro’, Capa’s creative partner would promote his work, whilst he shot assignments and taught her how to use the camera. 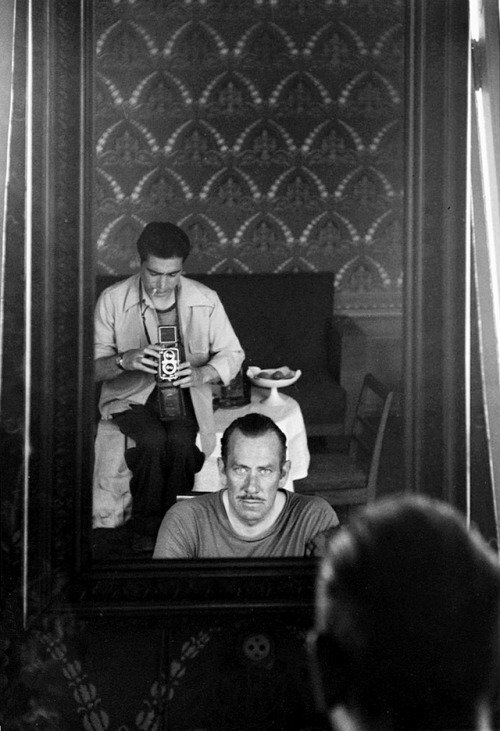 In Paris, the two liaised with the great minds of their times, forming close friendships with John Steinbeck, Pablo Picasso, Ernest Hemingway and Henri Cartier-Bresson. 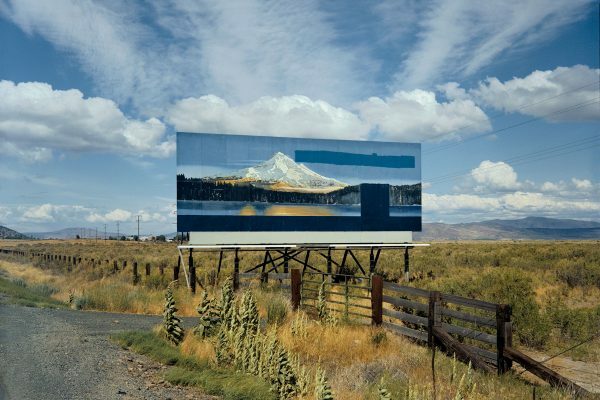 But rather than focus on high-society or social documentary, the pair were drawn to the idea of chronicling important political and historical events. 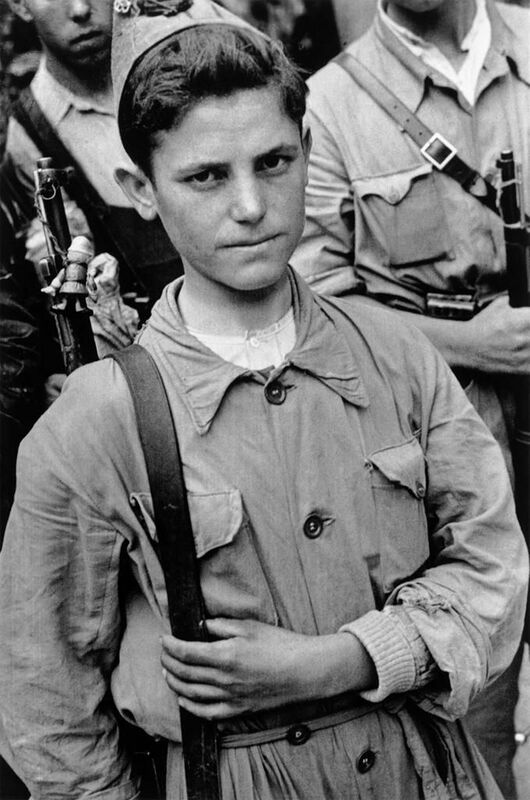 When the Spanish Civil War broke out in 1936, they seized their opportunity and travelled as a team to cover the conflict on assignment. They focussed on the activities of the Loyalist troops attempting to defeat the Nationalist army, siding with the Popular Front. 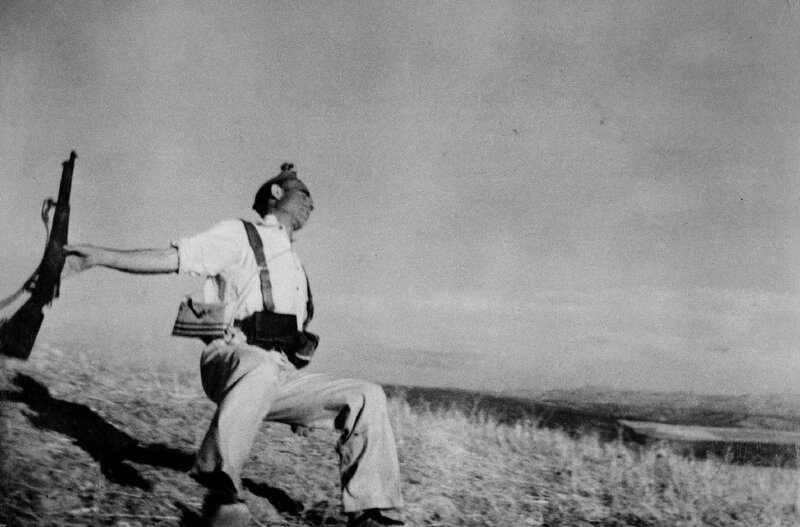 From 1936 onwards, Capa’s coverage of the Spanish Civil War was at the forefront of the media spotlight. He earned international repute from a momentous shot of a fatally wounded Loyalist soldier and from then on his reputation as one of the world’s leading war photographers was solidified. 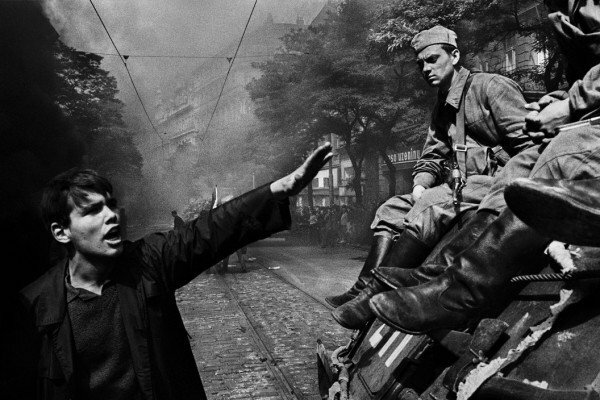 Many of his photos became powerful symbols of war. 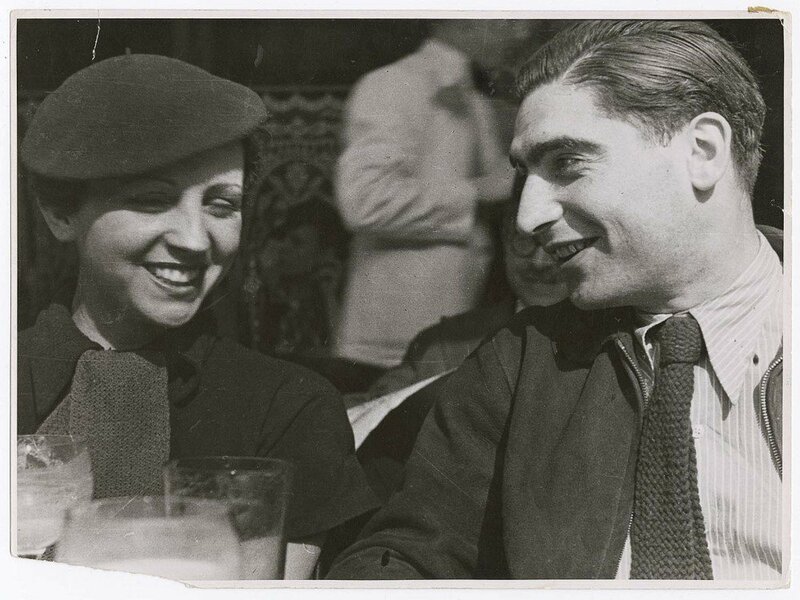 Capa and Taro covered several aspects of the Spanish civil war together, but by the summer of 1937, Taro, who had been living in Capa’s shadow, was determined to make a name in her own right. She traveled to Brunete to cover the Republican offensive but was fatally injured whilst on assignment. Though it was initially thought to be an accident, the journalist Robin Stummer, who was present during the assault, believed Taro’s death to be a planned attack by the Russians, who wanted to purge communists and socialists in Spain who were not in line with the politics of Moscow. 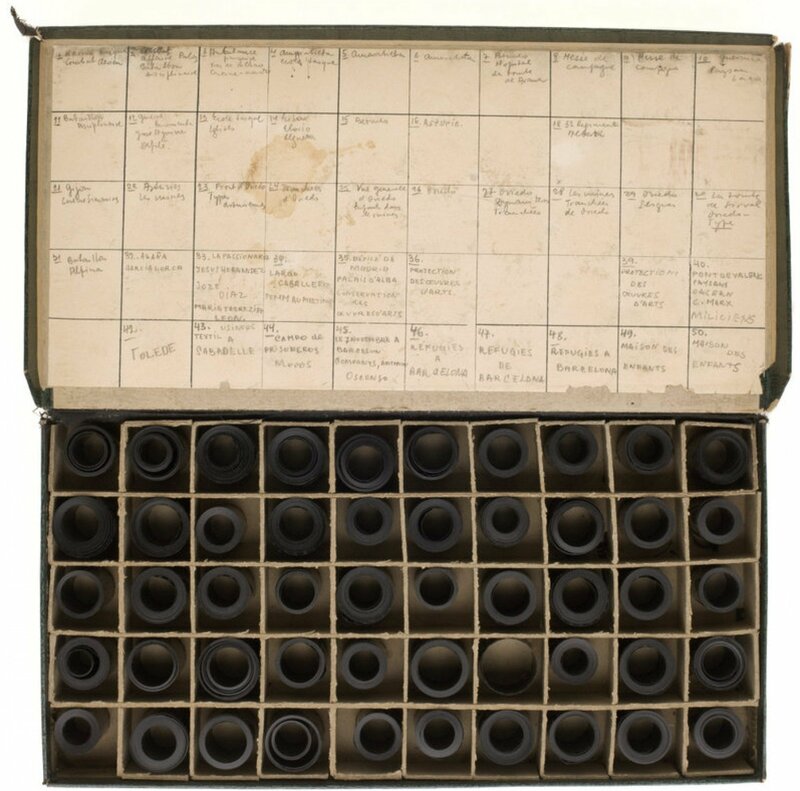 Though Taro shot extensively during this period, her negatives from this event were tragically lost, and with her untimely demise, many of her earlier photographs were quietly reattributed to Capa. 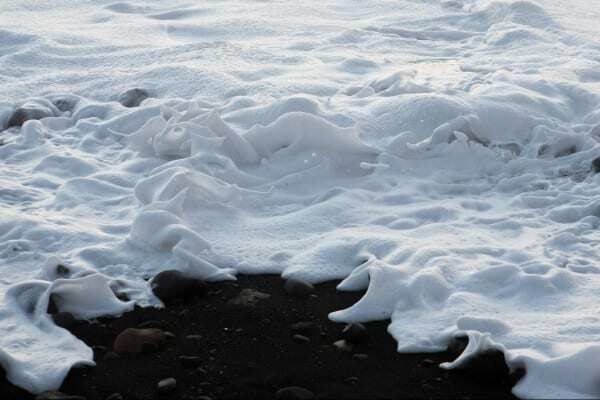 Capa, who was deeply affected by Taro’s death, continued to shoot under the name that both of them had created, as an homage. Emotionally unable to return to Paris, he travelled to China in 1938 and emigrated to New York a year later. He subsequently covered the Second Sino-Japanese War, World War II, the 1948 Arab-Israeli War and the First Indochina war, risking his life numerous times. 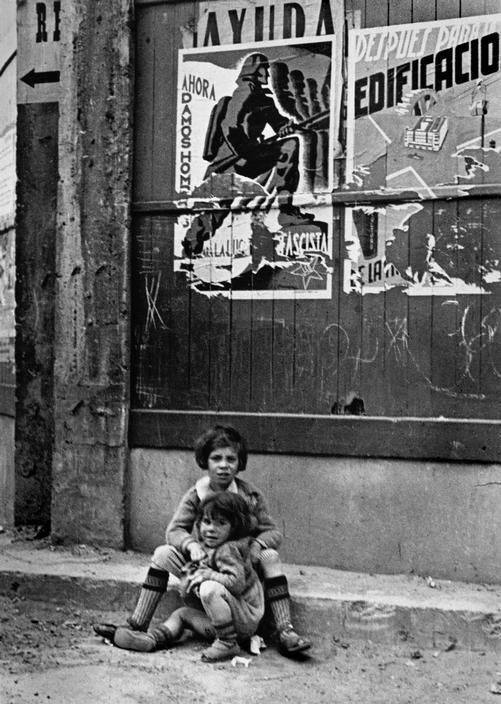 His remarkable images help narrate the dramatic course of the 20th century. 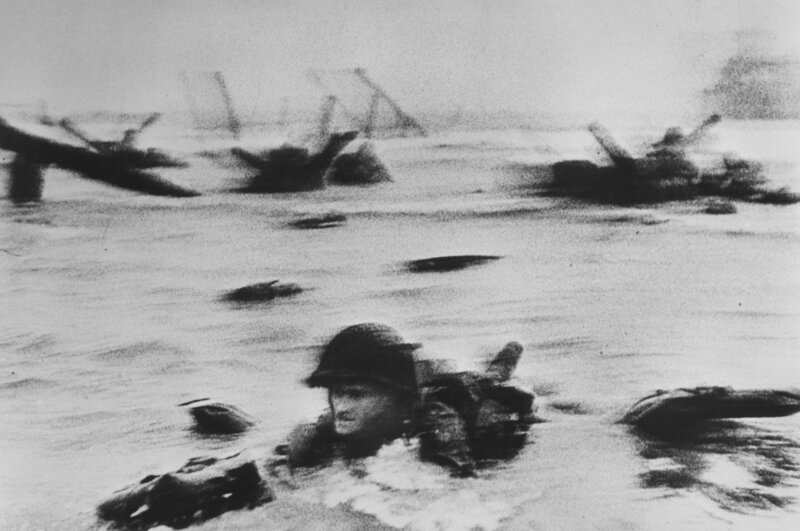 As the only photographer to land with the first wave of troops at Omaha Beach on D-Day, Capa’s iconic photographs provide a unique documentation of the event, as well as many other extremely notable historic landmarks. 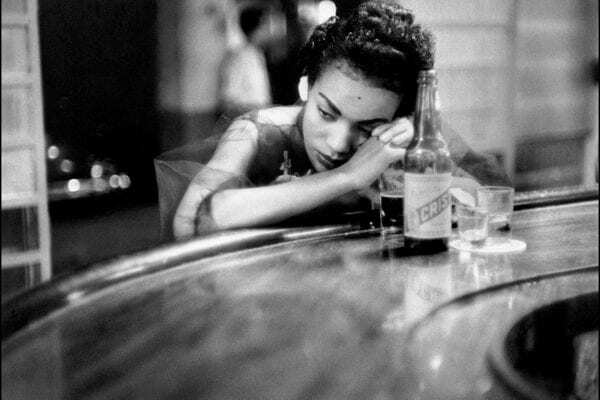 In 1947, Capa founded Magnum Photos with Henri Cartier-Bresson, David Seymour, George Rodger and William Vandivert. The organisation was the first cooperative agency for freelance photography, and had a focus on humanism. 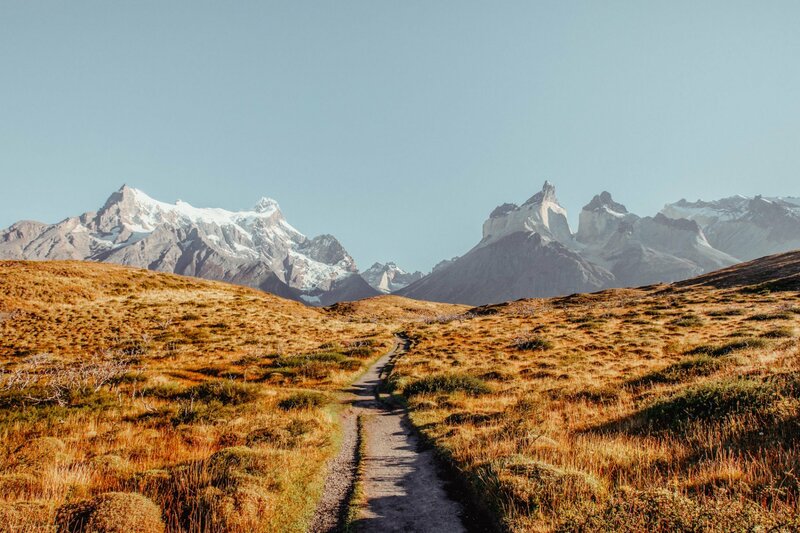 Rather than using their work as a platform to make money, the cooperative wanted to reveal the atrocities of mankind as well as celebrate the beauty and diversity of life all over the globe. 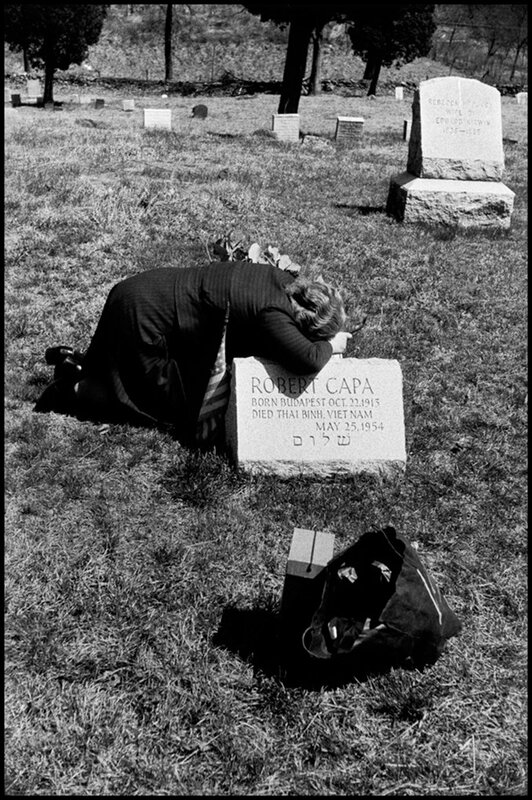 Capa’s drive to document important events led to his early death in 1954. Whilst shooting in Indochina he stepped on a landmine and was killed. However, at only 40 years old he succeeded in achieving what some photographers cannot in twice the time he did. 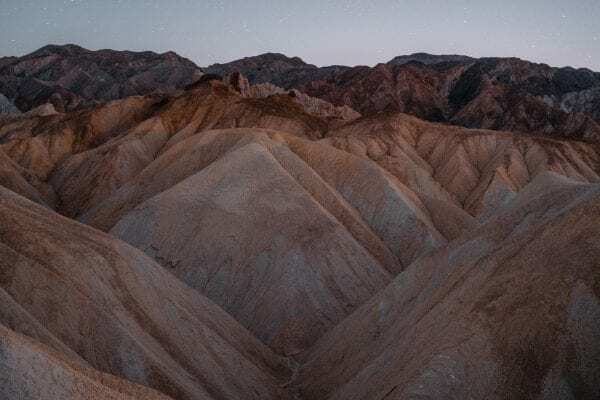 With a skilled eye, ferocious courage and extreme diligence, his impact on the world of photography was monumental. He is arguably the greatest war photographer in existing history.